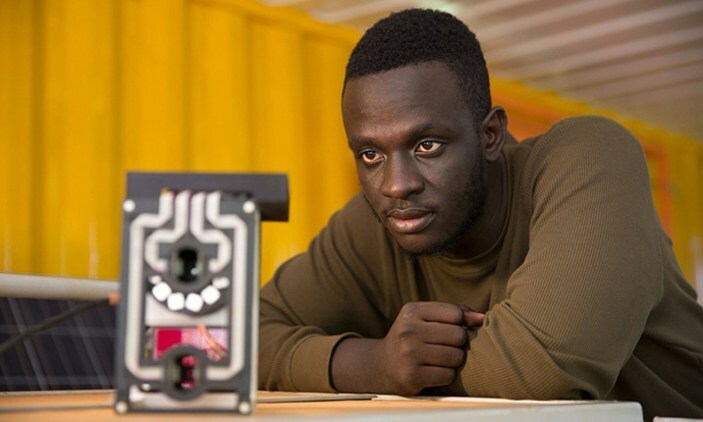 Brain Gitta 24, a Ugandan computer scientist that invented a device which tests for malaria without drawing blood, has won the prestigious Royal Academy of Engineering Africa Prize for Engineering Innovation. Gitta is the first Ugandan to win this prestigious Africa Prize and is the youngest winner to date. 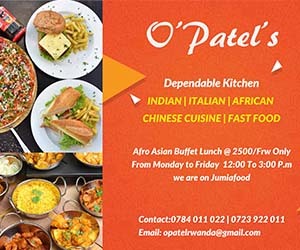 This computer scientist and his team developed the device which they named Matibabu. According to Gitta, his device clips into the users’ finger and the results are obtained within a period of one minute. A red beam of laser light pierces through the user’s finger and detects changes in shape, colour and concentration of red blood cells, all of which are affected by malaria. He says no special expertise is needed to operate the device. Gitta’s invention was the best among the finalists selected from a pool of 16 shortlisted candidates from seven countries spanning sub-Saharan Africa.